Quick Answer. 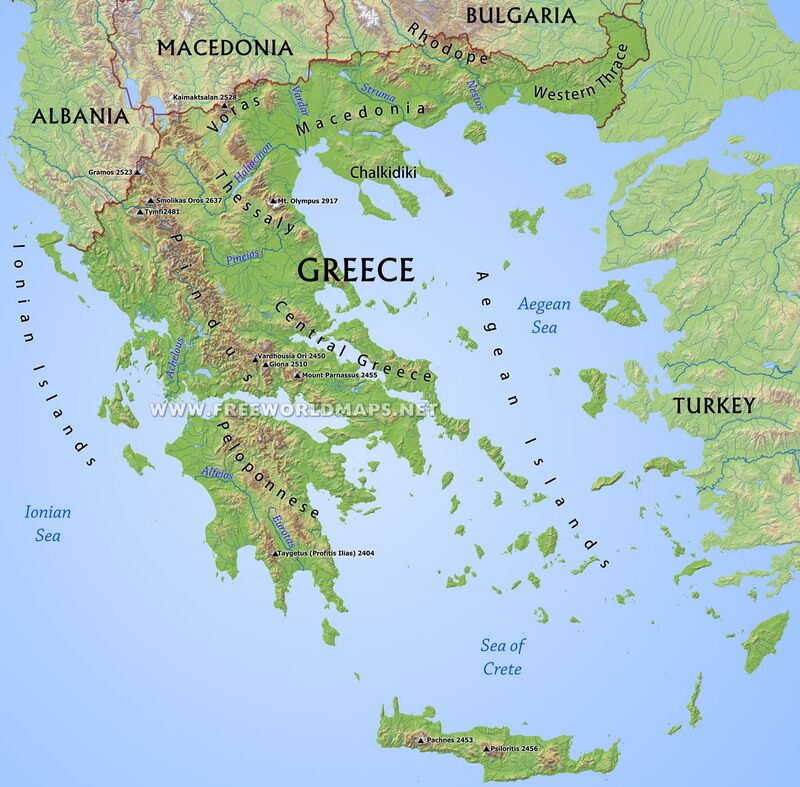 Greece contains numerous physical features, including mountains, lowlands, plains and coastal areas. 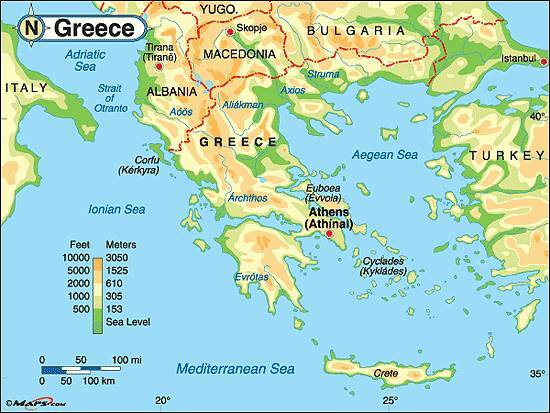 Beaches, rivers and large tracts of open land cover the surface of Greece as do forests and lakes. This year we’re going to be learning about the places of the world and the people in it. First, we have to find them. To do that we need a map!